We you come by one of our launderettes you will probable see Brian or Sarah popping in and out looking after their laundrettes. If you have any questions please feel free to give us a call on 0408 726 027. 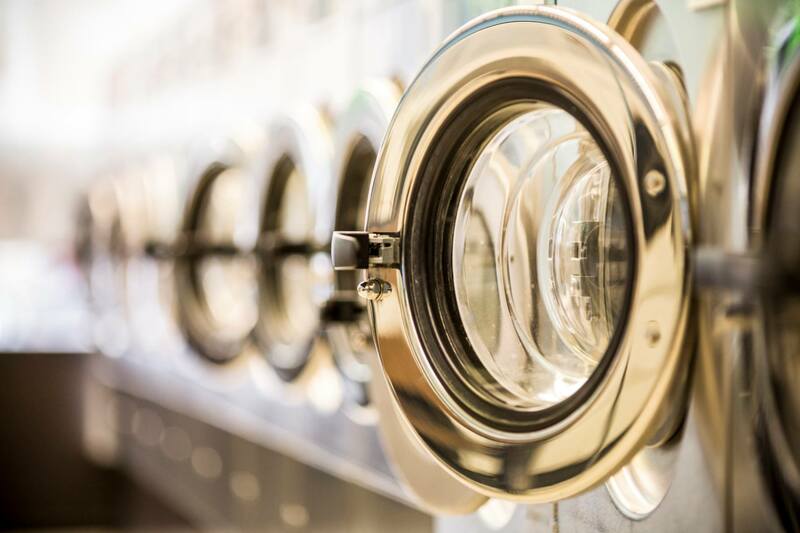 We take pride in keeping our laundrettes clean and tidy. 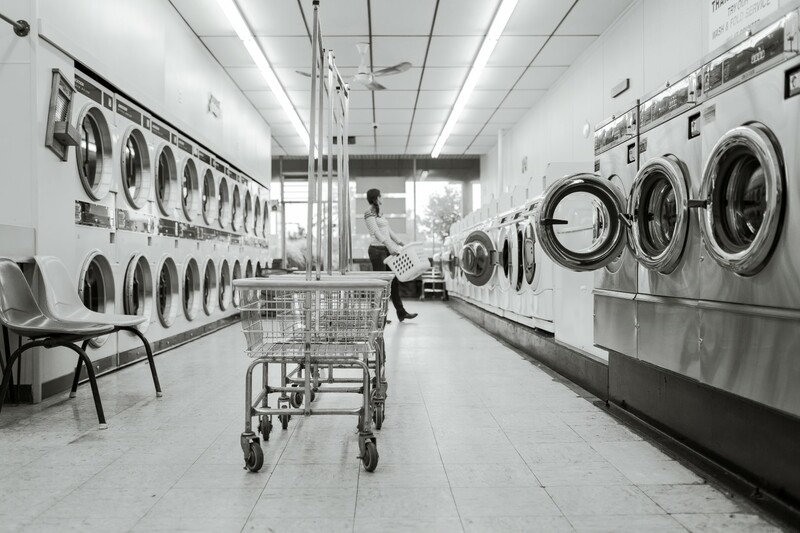 We regularly maintain our washing machines and dryers to keep them in tip top condition for our customers. We have a number of washing machines in different sizes in each laundrette. This allows you to choose the right machine for your size wash. We use the Dexter brand of machines as these are the best in the world. We have a number of dryers and a dryer for Animal blankets in each laundrette. This allows you to choose the right dryer for your size wash. There is no need to bring your washing power and fabric softeners, they are available form a dispensing machine in each Laundrette. You will find a coin machine in each laundrette for your convenience. 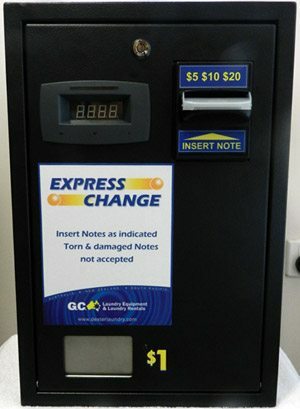 Each coin machines will change $5, $10 and $20 notes to $1 coins for the washing machines, dryers and soap dispenser.